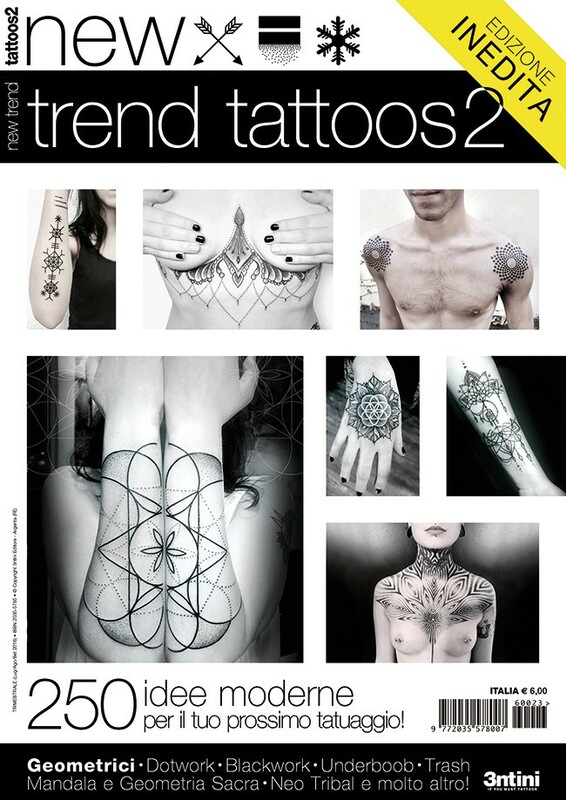 64 pages, 250 colour tattoo photos. 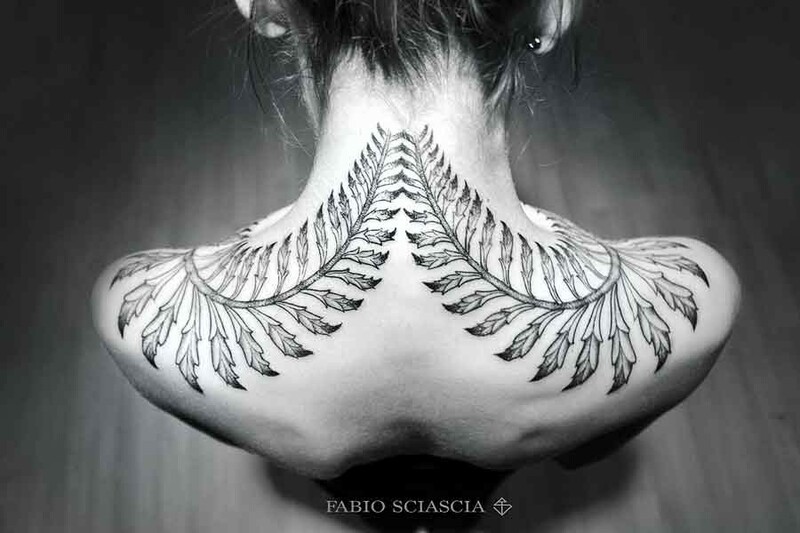 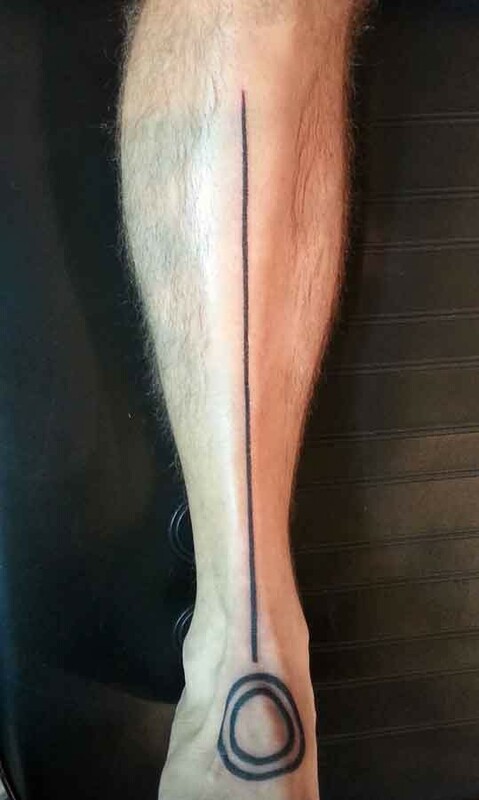 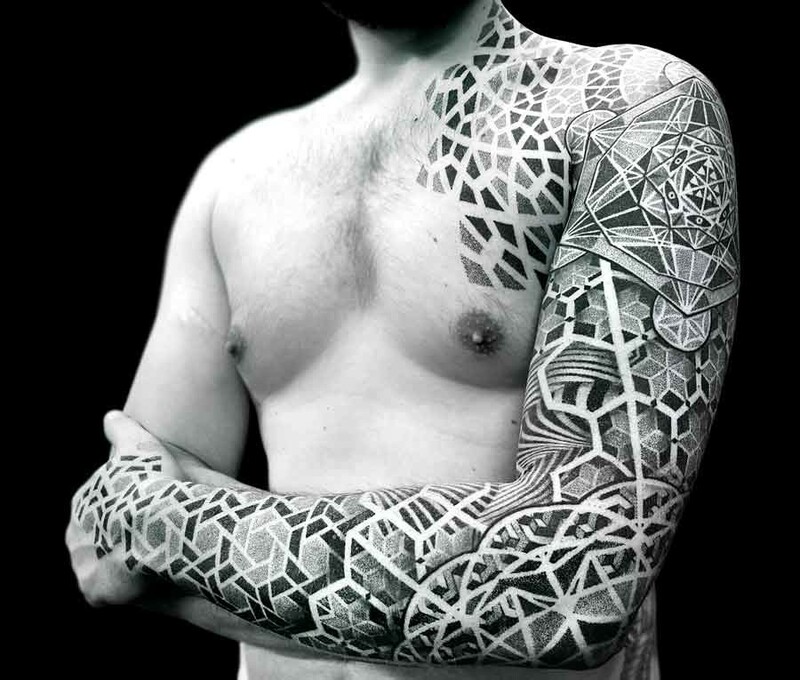 The new trends in the art of tattoos, the most recent and the most spectacular styles. 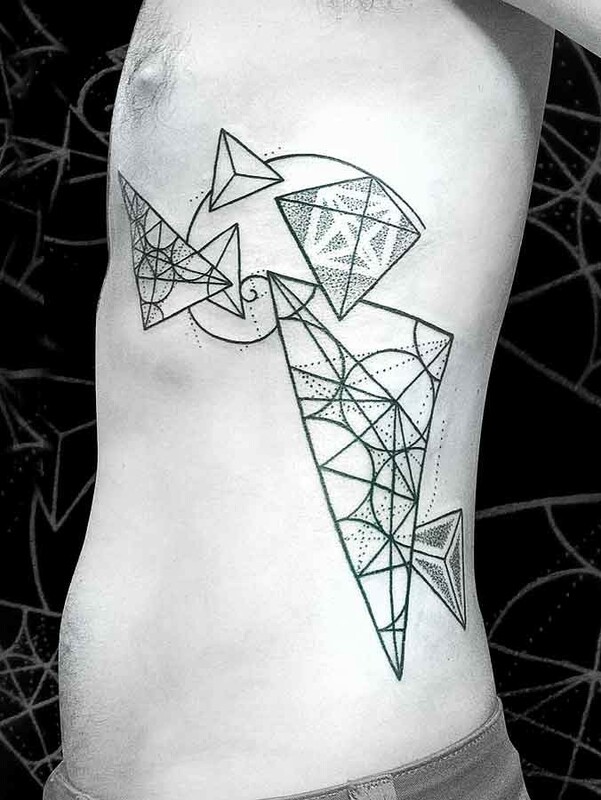 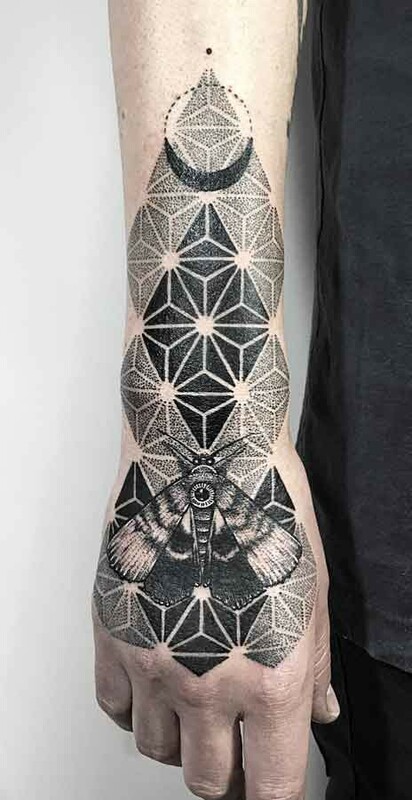 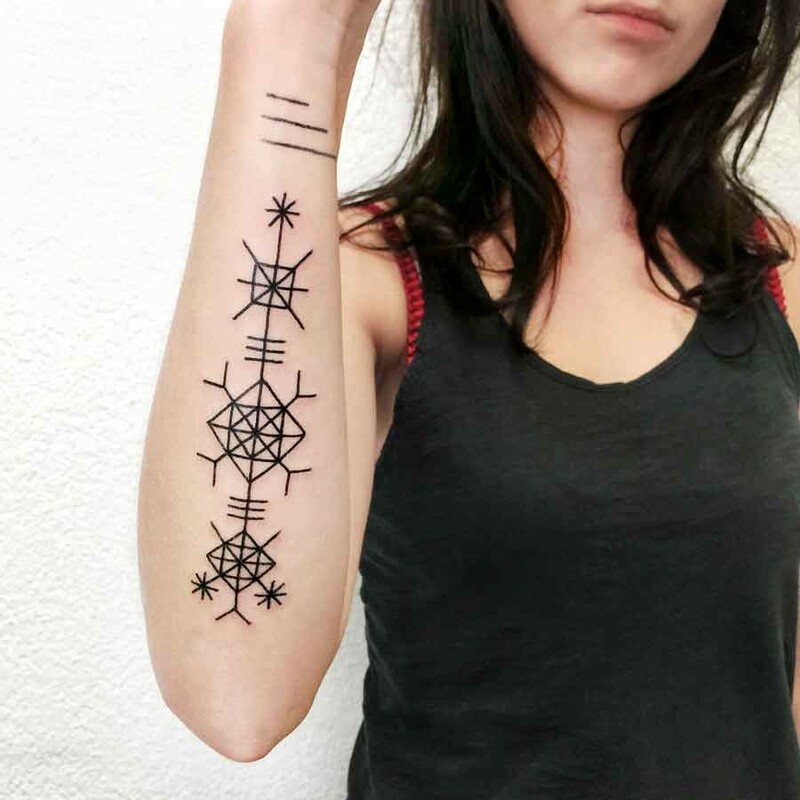 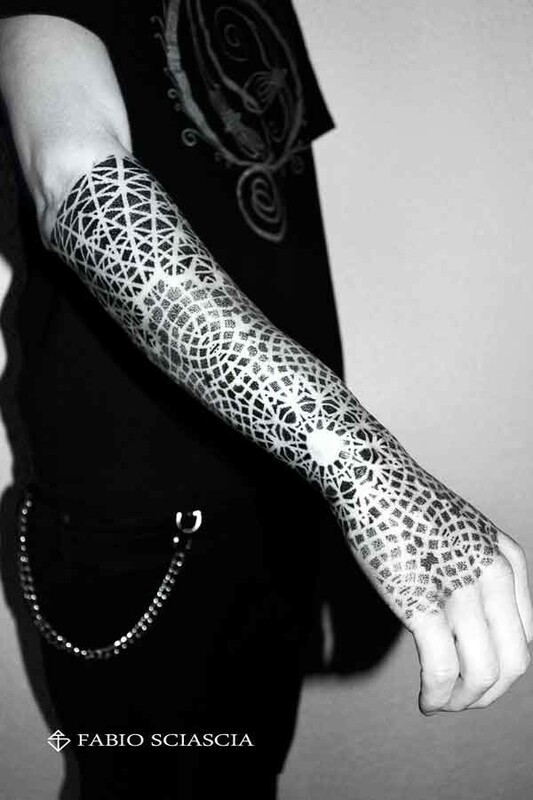 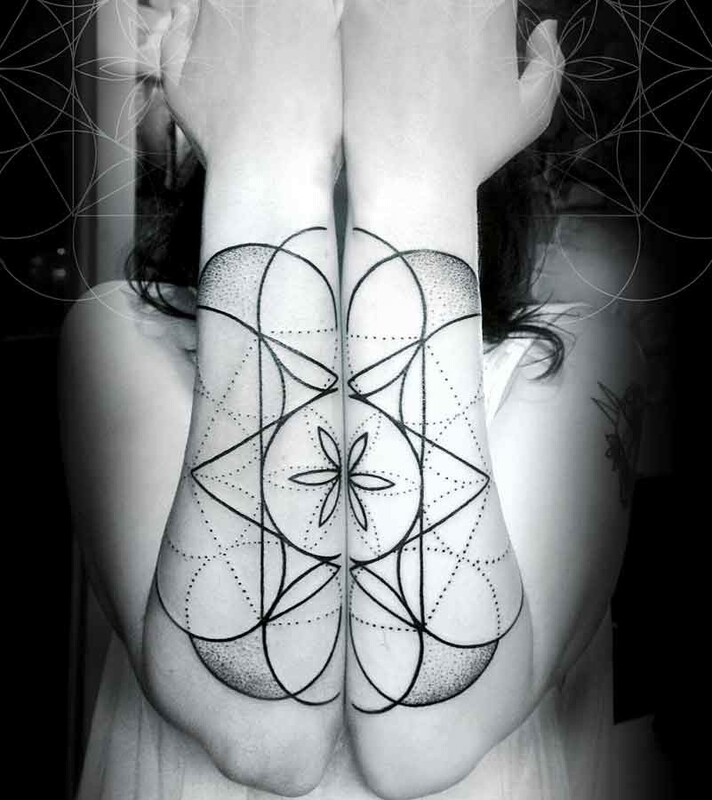 Dotwork, blackwork, linework, geometrics, mandalas and sacred geometry, underboob, minimalist, ornamental, trash and postmodern, neo tribal, hands and much more. 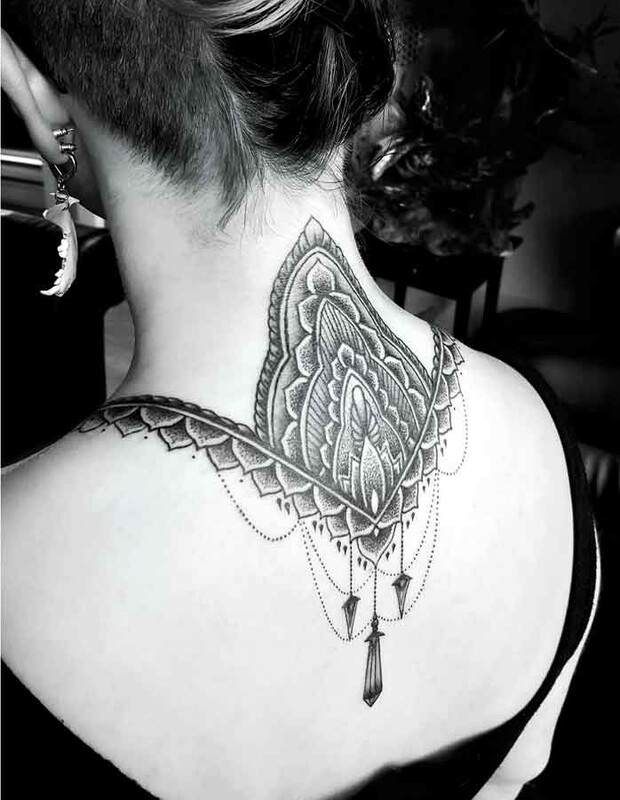 In this second edition of Tattoo Trends we meet a selection of extraordinary tattooers and see their exclusive works, each one custom designed. 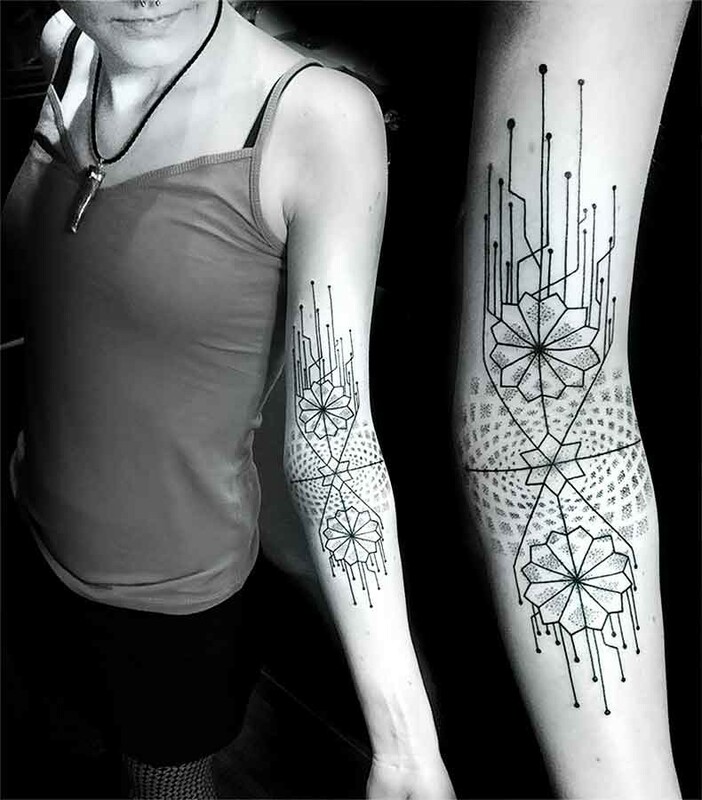 They're presented over the following pages to spark your imagination, taking you on the most spectacular and contemporary of journeys in ink. 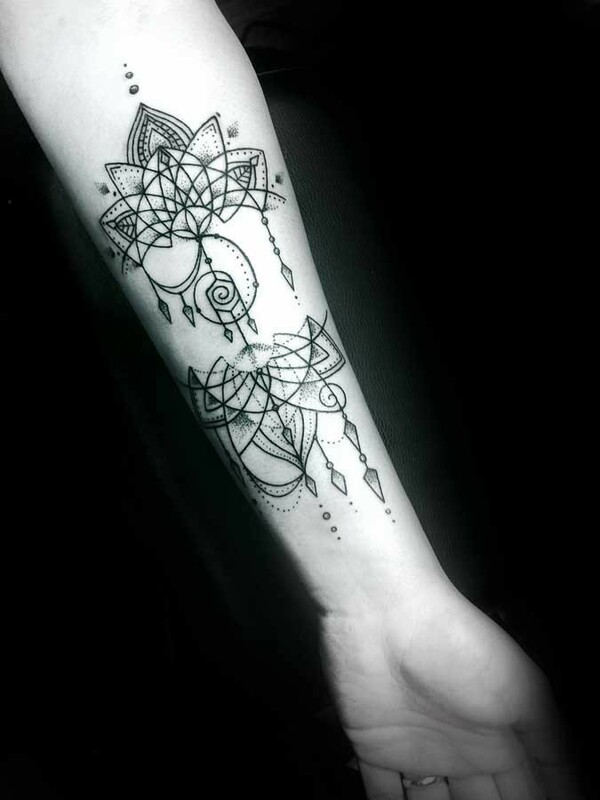 Among the most popular positions, apart from the classics, it's the chest that's leading the field, especially among women (underboob) while for legs and arms, there's a particularly strong trend for going to the extremities – feet and, above all, hands, one of the most popular positions of the moment.